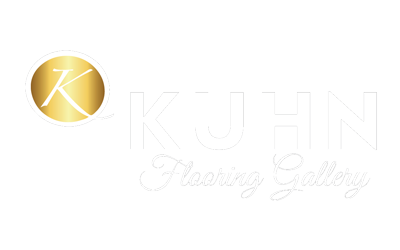 Kuhn Flooring Gallery offers one of the most extensive selections of tile flooring in Florida, including a wide selection of styles in porcelain, ceramic and marble. With more than 30 years of experience serving the South Florida area, Kuhn Carpet Tile is in a great position to work closely with you to meet your needs. Imagine what your living room would look like with hardwood or laminate floors! Getting ready to launch a kitchen renovation? You’ll be amazed at the styles available in ceramic, porcelain and marble tile. Maybe you’re looking for carpeting for your new office. The experts at Kuhn’s are equipped with the expertise that can help help you select the flooring that best suits your needs – and your budget. 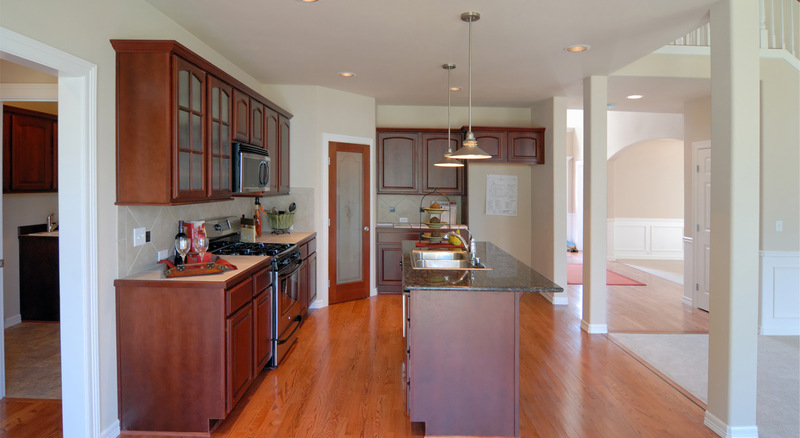 Many people prefer hardwood floors for their durability and versatility. When properly maintained, hardwood floors can last a lifetime. Carpeting can absorb noise and protect against slips, falls and drops, but will need cleaning and maintenance over the years. Using ceramic or porcelain flooring in Florida can be a very good option. Ceramic tile flooring is extremely tough and durable and the tiles are difficult to crack. A quality installation can last for 10 – 20 years – even longer if well maintained. Porcelain tiles are made from a finer, denser clay that is fired at higher temperatures, providing even higher quality. Porcelain flooring is tougher and more resistant to scratches and stains. It is low-maintenance and easy to clean and will hold up in high traffic areas. If you are searching for tile flooring in Florida, Kuhn Carpet Tile can help you make the right choice for your family.